About Me – Acres Real Estate Inc.
Mr. Param Sidhu is a motivated, enthusiastic and proactive leader with notable success in business, non-profit and government initiatives in Canada and abroad. Over three decades Mr. Sidhu has played a vital and active role in the building communities, economically and socially. 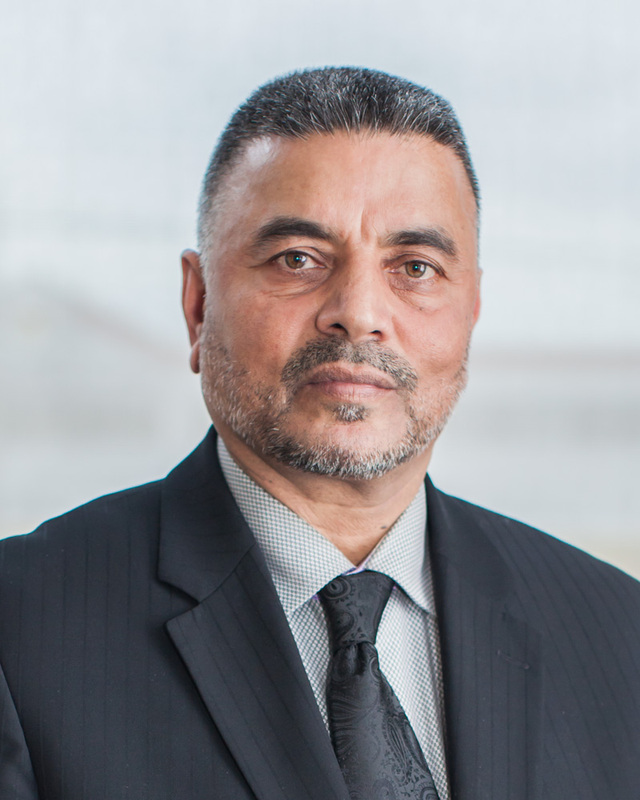 Currently, Mr. Sidhu is the CEO of Acres Real Estate Inc.(Commercial Brokerage), and also a member of the Brampton Business Attraction & Retention Advisory Committee and the International Trade Committee of the Brampton Board of Trade. His personal business success has lead to his participation in two successful trade missions to India as a delegate with The Right Honorable Jean Chretien (1996) and The Right Honorable Stephen Harper, The Prime Minister of Canada (2012). Philanthropic initiatives include founding/Chairing the World Sewa Medical Charitable Foundation in 2011, which provides free medical services to the needy in India. Mr. Sidhu has also raised fund for various organizations including the Credit Valley Hospital, the Earthquake Relief for Gujarat, the United Way of Peel and food drives for the Daily Food Bank, Blood donor camps for the Canadian Blood Services, and. As a testament to his outstanding service, Mr. Sidhu has received numerous awards including The Queen’s Diamond Jubilee Medal (2012), The Queen’s Golden Jubilee Medal (2002), the Civic Service Award from the Toronto Real Estate Board (2007), Government of Ontario Certificate of Recognition (1998) From The Honorable Michael D. Harris, Premier of Ontario, The Commemorative Medal for the 125th Anniversary of the Confederation of Canada (1994) From the Governor General of Canada.